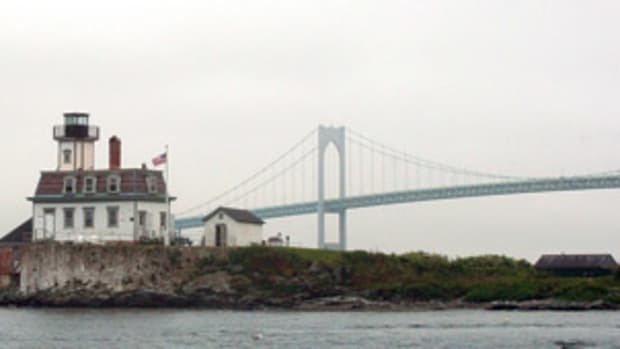 Take a walk down the Newport, Rhode Island, waterfront at Bowen’s Wharf and you’ll find brick walkways, granite quays and historic 18th-century commercial wharf buildings. It’s a great place to shop, grab a bite to eat or enjoy some liquid cheer. 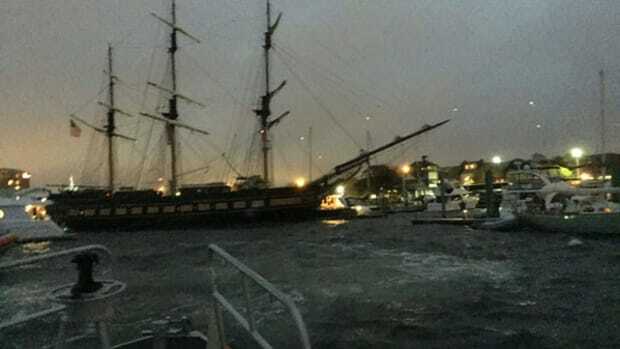 Last week, visitors to the waterfront were treated to the sight of an assortment of festively lighted sail and powerboats parading around Newport Harbor after dark. 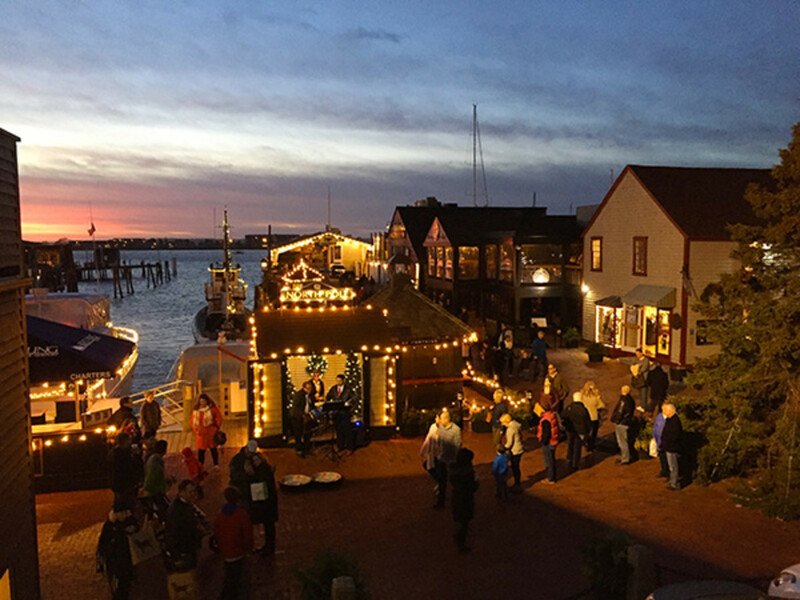 More celebrations of the holiday season will take place throughout the winter months, including a tree lighting ceremony. You can find out more at bowenswharf.com. 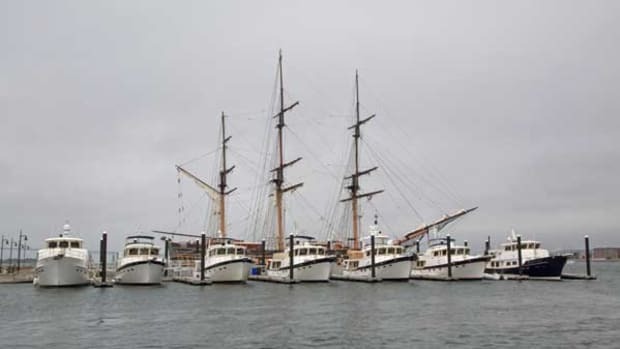 Kadey-Krogen owners and fans gathered in Newport, Rhode Island, this past June to celebrate the 40th anniversary of one of the most respected names in long-range trawler yachts. This video highlights the festivities. WATCH. 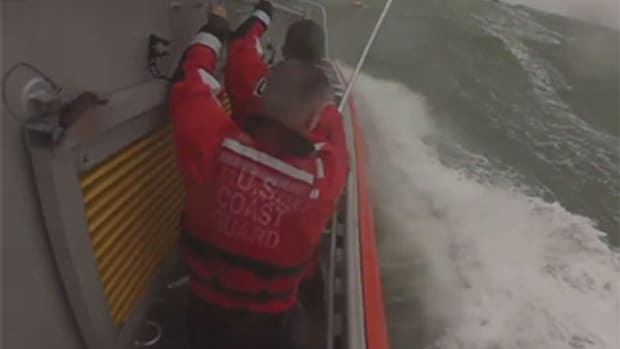 If there’s a fire extinguisher on your boat — and there should be — there’s a good chance Kidde manufactured it. 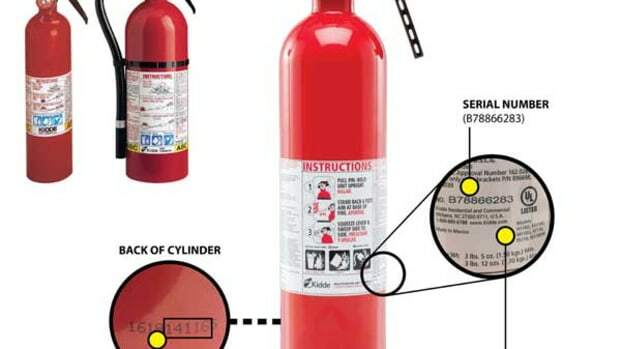 The fire safety company last week announced the recall of more than 40 million fire extinguishers it says may fail to discharge during a fire. WATCH. 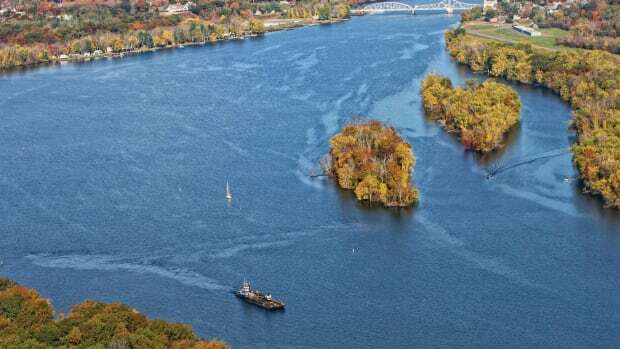 Federal grants are being used to improve water access and upgrade boating facilities along the scenic Connecticut River. 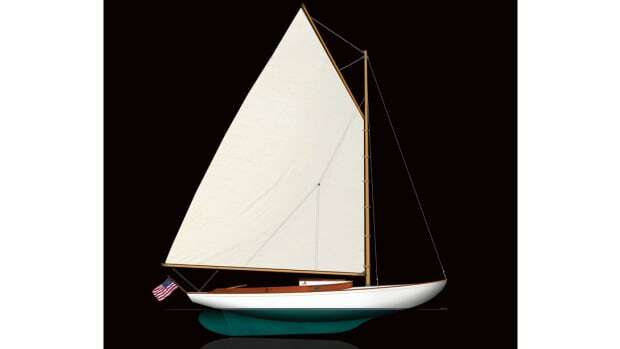 The Wianno Senior was designed to be fun to sail, exciting to race and competitive in a range of conditions on her local Cape Cod waters. 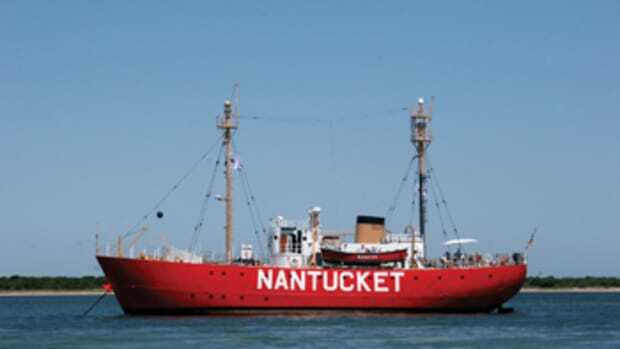 And it was a boat of choice for one of the Cape’s most notable sailors, John F. Kennedy. WATCH.